Academy hosted Qualifying 1 newcomers Instonians to Roughfort for the Junior Cup fixture on Saturday 27th September. 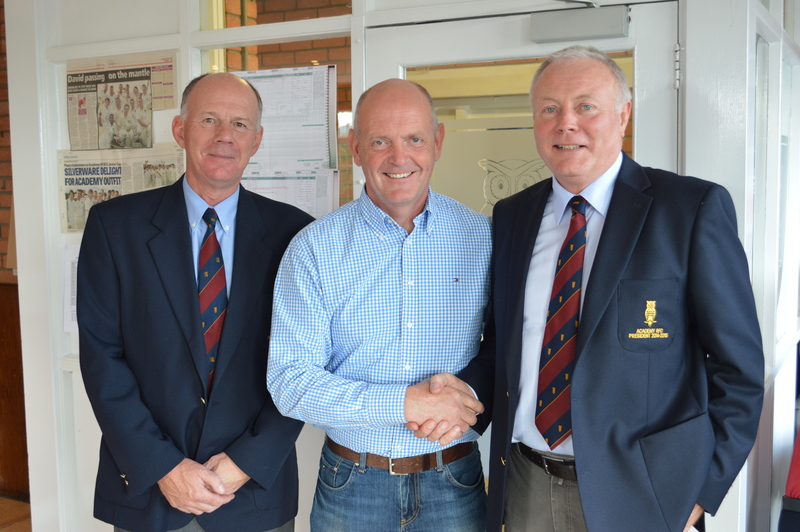 Prior to the match Academy RFC President entertained Instonians and 40 guests at a pre-match lunch in the Clubhouse. This lunch was very generously sponsored by Trevor Wilson from H Wilson & Sons Belfast Road Carrickfergus.